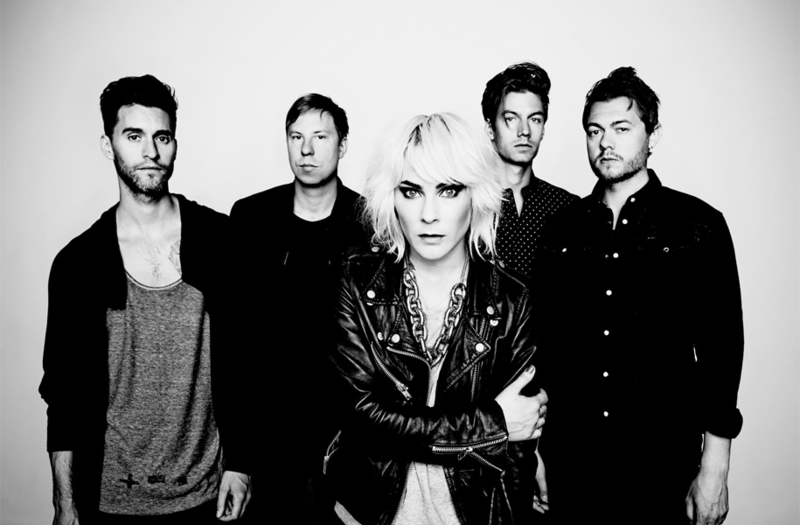 Swedish indie rock band The Sounds are bringing their upbeat new wave flavor to the Fillmore in SF with special guests Gemini Club On October 21. Sure to be a high energy performance showcasing The Sounds’ latest album Weekend (check out single “Shake Shake Shake” below) coupled with Gemini Club’s soaring glitch pop. We at The Owl Mag didn’t want our readers to miss the chance to see this perfect pairing live, so we did the hard work by scoring the tickets…all you have to do is email us! For your chance to win a pair of tickets to the show, shoot an email over to contests@theowlmag.com with your full name in the body and “The Sounds @ Fillmore, SF” in the subject line. Good luck! Looking for the easy way out? Tickets are available HERE.